Don’t Sleep on Breezy Palm Springs Why go? Los Angeles –the North American epicenter of entertainment, beach sports, street art, and so much more. 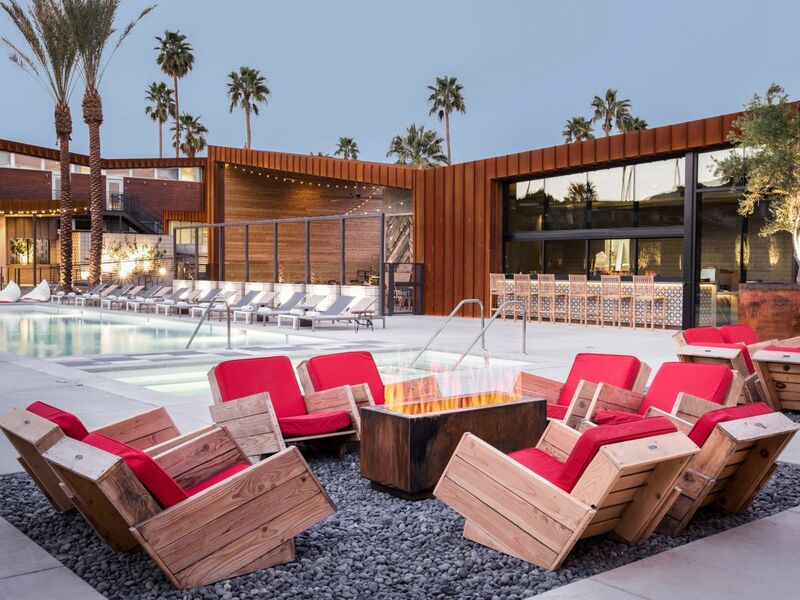 But a lesser-traversed neighboring city known as Palm Springs may just be the next big thing. 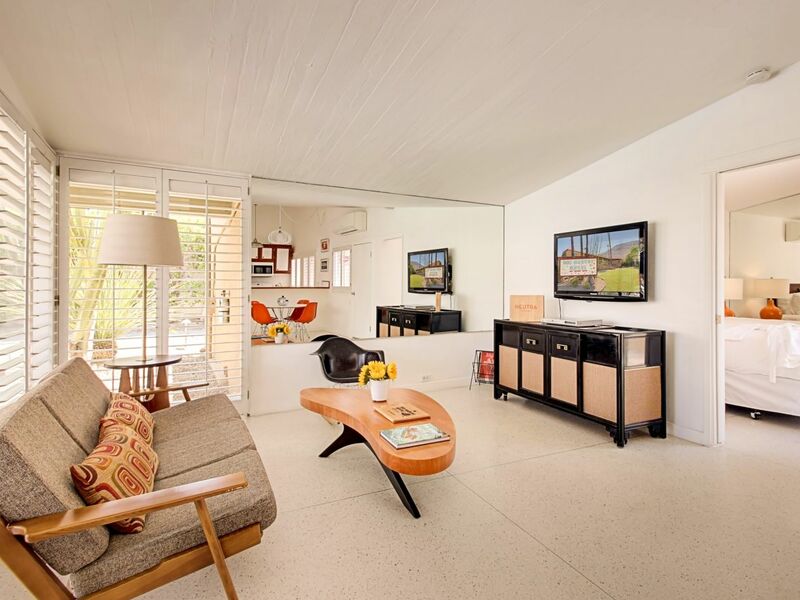 This unofficial mecca of midcentury-modern architecture, boasting amazing food, arts &amp; culture, and breathtaking scenery, is the next place you’ll want to add to your 2019 travel list STAT. Palm Springs may be home to over a hundred golf courses, but this hot spot is so much more than a place to work on your swing. In a city where rain is practically a myth, sun worshippers and experienced hikers will feel right at home. 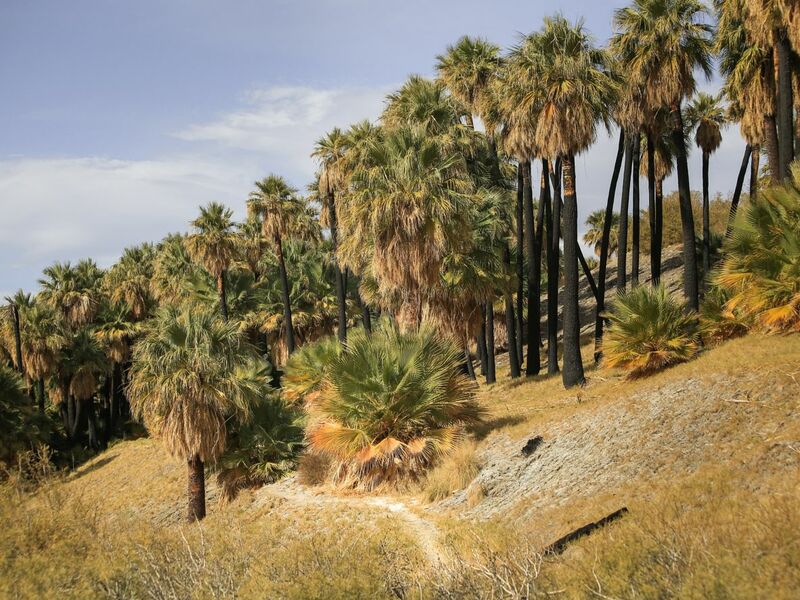 Taking it back to the ‘50s and ‘60s, this oasis in the Coachella Valley was once a playground for A-listers like Sinatra and Elvis looking to escape the bright lights of nearby L.A. According to a recent Booking.com survey, more than a quarter (28%) of people say they have chosen a travel destination because of their interest in shopping or fashion. 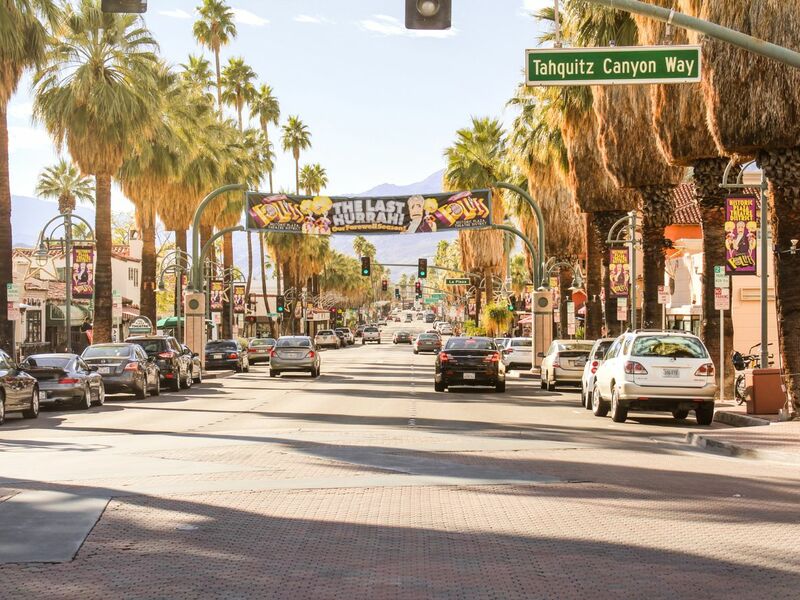 The good news here is that this desert town’s Hollywood heyday has made it a vintage shopper’s paradise. On Palm Canyon Drive, you can dig for all kinds of retro treasures, like space-age acrylic tops or ‘50s dresses. 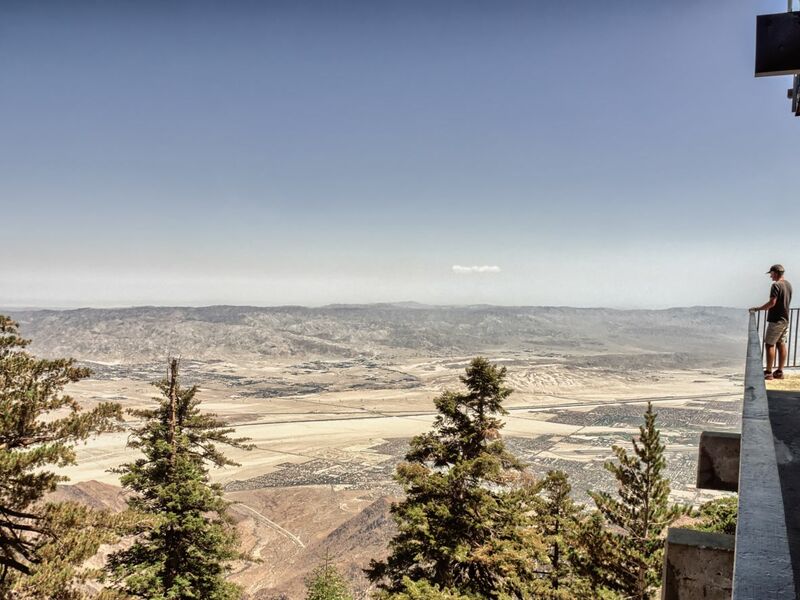 If you’re feeling outdoorsy, there’s no better view than from the Aerial Tramway. This rotating tram car climbs to 8,530 feet along the towering cliffs of Chino Canyon. After exploring the miles of surrounding mountain trails, ease your aching body in a desert hot spring full of healing mineral water. 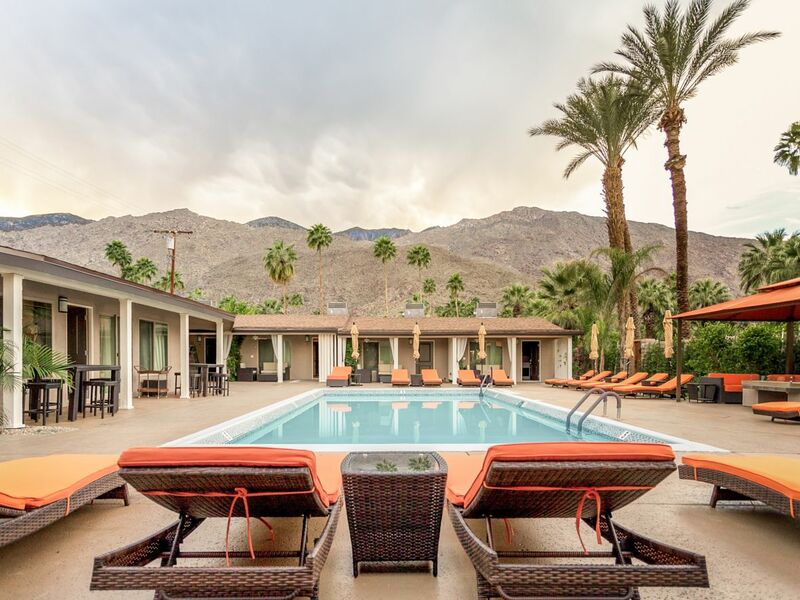 Lack of sunshine is no issue in Palm Springs, but you might want to visit during the more comfortable, cooler months between January and May. Temperatures peak in August with an average high of 108°F, but this still makes for enjoyable morning hikes or trips to galleries and museums. 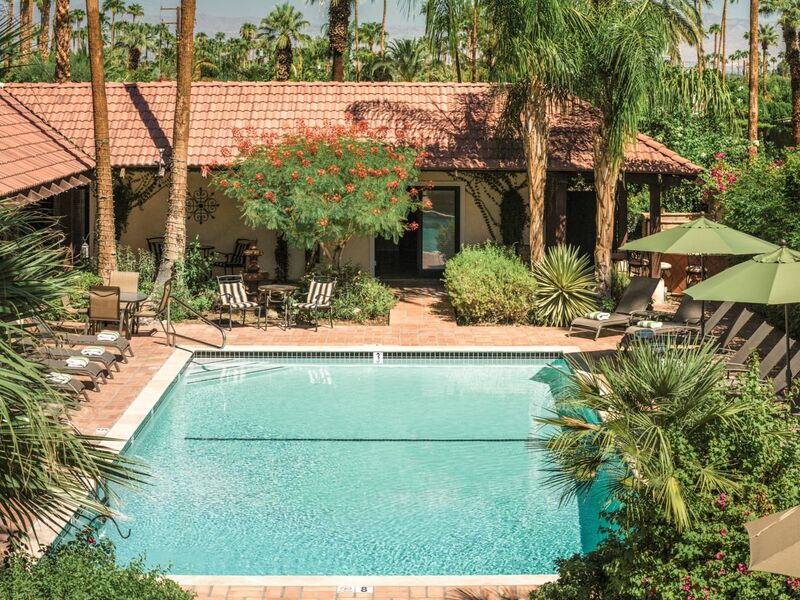 It’s fair to say that Judy and Stephen, the owners of boutique hotel La Maison, know the way to their guests’ hearts, with free poolside beer and wine. The hotel is close to downtown restaurants, but if you’d rather stay in, the peaceful courtyard has a barbecue and plenty of seats. They also get bonus points for offering free cruiser bikes to explore the area. Surrounded by majestic mountains and swaying palm trees, you can see where the hotel gets its name from. Lay your towel on a deck chair and spend your afternoon by the outdoor pool. Rooms offer curved 4K TVs – and some even have a patio. If you’re part of the 34% of Canadian travellers who look forward to taking photos on vacation for social media, you won’t have any problems at this hotel – just check out that view! 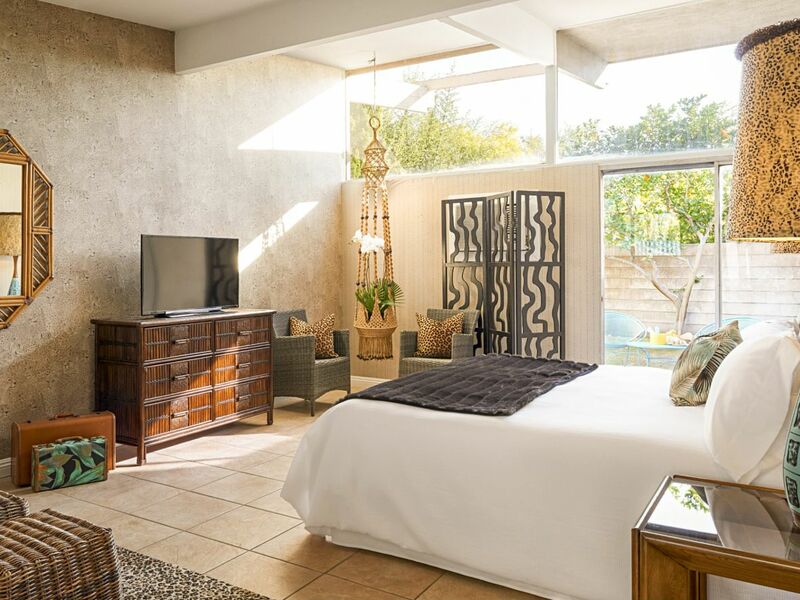 The Monkey Tree Hotel has kept its 1960s style but also added modern amenities, like the area’s first Scandinavian spa. The hotel has housed celebrities like Eric Clapton, The Beatles, and even a rendezvous between JFK and Marilyn Monroe. If that’s not enough, the owners Gary and Kathleen offer guests homemade treats like banana fritters and muffins at breakfast. Recent Booking.com research reveals that 23% of Canadian travellers choose an accommodation for its stylish interior, and well, this hotel seems to fit that criteria perfectly! The visually striking Del Marcos Hotel is bursting with modernist style. Its quirky swagger is emphasized by an angled roof, bright colors, and chic furniture. There’s also a saltwater pool and plenty of deck chairs for working on your tan. Booking.com guests point out the great location in the historic Tennis Club neighborhood. Since 17% of Canadian travellers want to stay in attractive accommodation that they know will look good on social media, ARRIVE is a hotel that won’t disappoint. Not only does it come with its own ice cream store, there’s also “dive-in” movie nights by the pool, and a stylish exterior as jagged as the mountains surrounding it. In the evening, grab a draught beer from the on-site bar and keep warm by one of the cozy fire pits.